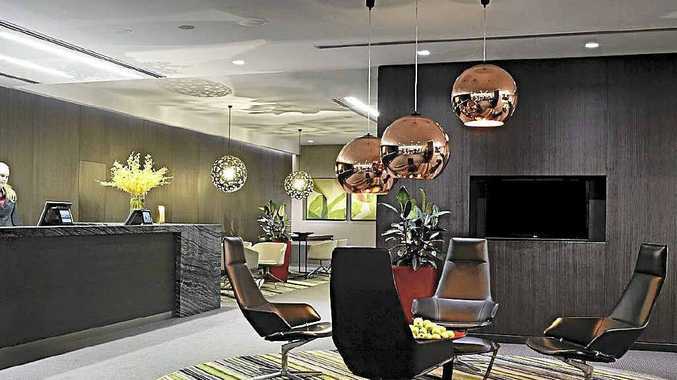 TRADERS Hotel, Brisbane, has an anniversary accommodation package to mark its first 365 days in Brisbane. Book the Staying Connected 365 hotel package − $365 for a night's accommodation and receive $365 credit to spend in the hotel. Spend your money on a combination of options: room upgrade, parking, in-house movies, mini bar treats and room service, or drinks, dinner and breakfast in MJ's Restaurant and Bar. All rooms feature generous floor space, free high-speed internet access, lounge chairs and plush interiors. Other attributes include the rooftop fitness centre and sauna, as well as numerous comfortable public spaces, both indoors and outdoors. The 191-room property is centrally positioned adjacent to the Brisbane Transit Centre, convenient for taking a stroll through the serene parklands or a wander to South Bank or a spot of shopping in the heart of the city. The package is available for bookings made by November 30 for stays until January 2014.